Is social media the sports industry’s new El Dorado? Before there was something called the social media, information of sports teams reached the fans through small booklets,newspapers and TV. But now with the boom of the social networking sites, the marketing has found new ways to reach every person on the planet, giving rise to great possibilities. On a cold, rainy day somewhere in England, a ball gently rolled past the helpless goalkeeper; fans erupted with joy as their team took the lead. Amidst this celebration, a man in dark-rimmed spectacles on the sidelines was busy capturing it in a short video and posting it on Instagram. Within seconds, this video was retweeted thirty thousand times, even as gif images began to pop up on WhatsApp was shared amongst groups faithful to the beautiful game. This is not an isolated instance, rather it is an illustration of an occurrence that is becoming a common place in most sports. Social media, over the years, has evolved from a recreational luxury to a survival necessity almost rivalling food and shelter. In today’s world, a man might not have money to buy a meal, but he sure has Facebook to share his views on his hunger. Social media has evolved to such a great extent that it allows like-minded people to come together virtually and discuss various topics ranging--from world cuisine to the next President of the United States. With a strong influence in all spheres of life, social media truly has the potential to dramatically influence the sports industry positively. Before the advent of social media, football clubs circulated information and news of events through small booklets called ‘Programs’ which were distributed before games, giving spectators news and previews of the team and their rivals. However, its circulation was limited to only the fans that were fortunate to come to the stadium and watch the games. For reach beyond the fans in the stadium, newspapers and television programs were the chosen channels that were extremely expensive and available only for a limited period. With time, as clubs grew and came into more money, they soon began to telecast through their own channels, prime examples being Arsenal TV and Real Madrid TV. The nature of content too, has changed drastically with the advent of social media with off-pitch content gaining prominence. Exclusive interviews, training footage and humorous incidents and holiday greetings compete with on-field telecasts. The way information is consumed has changed drastically in today's world. A recent study shows a dramatic reduction of the attention span of human beings over the years. Compared to the year 2000, the attention span of a human being has fallen from 12 seconds to a mere 8 seconds in 2015; an important point to note is the goldfish’s attention span being 9 seconds. Simultaneously, time spent on mobile and other similar devices has increased from 2 hours and 51 minutes to 3 hours and 5 minutes per day. Given this, short visual content that can be consumed on different devices like mobiles and tabs is the need of the hour. Businesses now have shifted the way they produce and transmit content to the final consumer by being available on multiple platforms and catering to various types and demographics. Every organisation that engages with final consumers now have a set of social media pages and post content on it to engage their consumers. For the consumers, only the fear of spam keeps them for engaging with social media more actively. Sports is a unique business as it is neither seasonal nor is it adversely affected by blips in its quality of results, example Manchester United’s fan following. Driven mainly by brand loyalty and a sense of belonging, support to the team remains virtually intact. 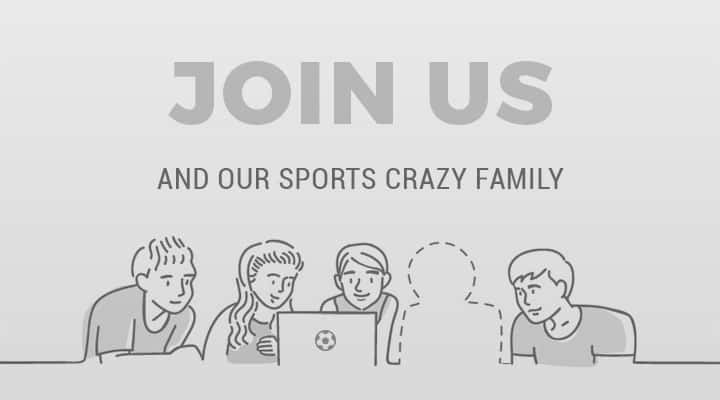 Further with their ability to draw millions of users to one virtual spot, sports industry is uniquely placed to leverage social media. And it has reached to such an extent, that people from regions which don’t even play that sport can support teams and discuss with fans from the home city like the locals would in a pub adjacent to the stadium. With clubs having such a gigantic reach, social media presents a rich avenue for monetization. One way the clubs increase their social media visibility is through official page banter. Usually, brands and clubs or two rival clubs engage in either a friendly banter that either look to complement each other or mock one another. Either way, the banter becomes viral and works for the best for both the clubs. 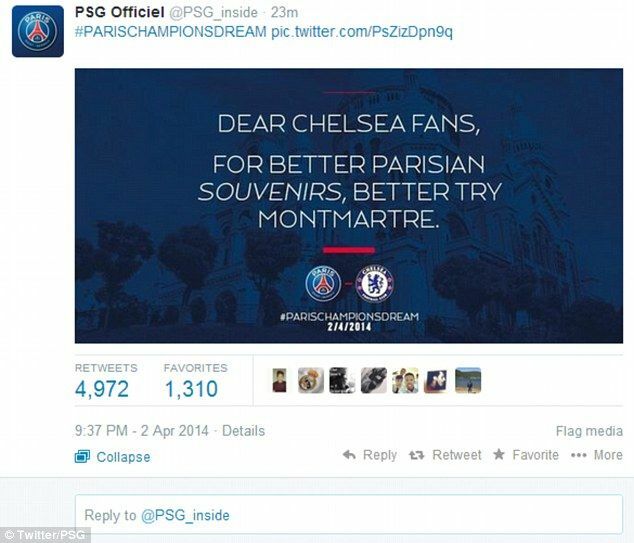 An example of this would be the small social media blows exchanged between Chelsea and PSG during their Champion’s league tie. This banter not only got fans riled up on social media but created a huge expectation and brought an increased set of eyes on a team and their sponsors from what would otherwise have been just another quarter-final tie between two big teams. For instance, European football clubs with close to 50 million likes on their team’s pages, have brands fight to sponsor it in some form or other by paying big money. The benefit of this huge reach is worth every penny spent, as the brand becomes known to the fans with a potential for their loyalty rubbing on to the brand. Hence, a strong social media presence allows for better bargaining power with their potential sponsors. Likewise, social media platforms sometimes pay some of the clubs to post information on their platform regularly. Facebook paying Real Madrid for using them is a case in point. With an increase in traffic, the social media platform has a richer database to offer to their potential corporate clients who look to target a particular set of audience. Bengaluru FC, India’s most successful football club in the recent years, is one of the only clubs to fully exploit the potential of social media. With an exceptional set of professionals operating their various pages, the media and content posted by BFC far exceeds the quality of information provided by any other club in the I-league or the ISL. 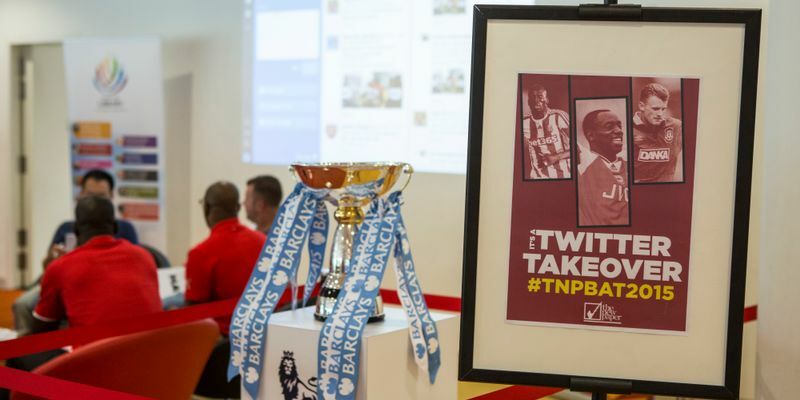 With fan pages and fans creating their own set of groups, the club’s interaction with fans through social media is one of the biggest reasons it enjoys a nationwide appeal. Recently newer sports like such as Formula-E, the electric version of Formula 1, have features that allow fans to directly impact the sport in order to make them feel more involved with a concept called the fan boost. The speciality of this feature is that it allows fans to vote for particular drivers and the three most popular drivers receive a temporary boost to their engine during races. Although such a feature can only be implemented in a technology-oriented sport such as drone racing or video gaming, the potential for other sports is not too far-fetched. Such fan involvement through social media can be easily modified and adapted to suit any sport in order to engage fans and make them feel involved in the sport. Just imagine during a game of football, the distance between goal posts varying with fan support or in a cricket match the boundary line moving in tandem with fans voting for the batsman or bowler. The fans after a game can truly say the 12th man won it for their team! One team that has taken fan involvement to the extreme is a club called United London FC that currently plays in the Essex Alliance Premier League. Currently, United London claims to be the world’s only managerless club. Each week, it allows the team’s fans to act as managers and allows them to pick the starting line-up. With more emphasis given to building an online fan base over a local personal fan base, the club claims to have supporters from far-flung countries such as Brazil, Australia and Canada. 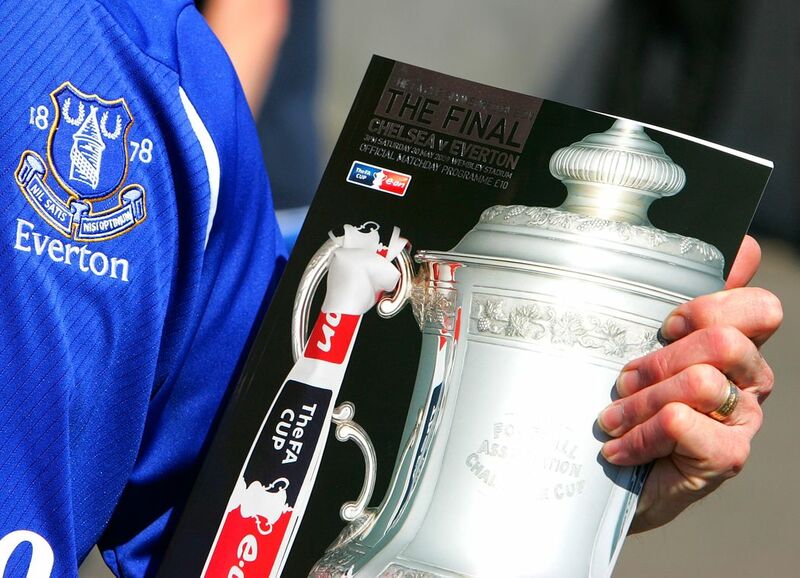 Fans are presented with statistics and reports of player performances and form, the fans a day before the match vote for their starting line-up. A point system much like a fantasy league, awards the fans with points for their right decision based on the player’s performance. This ensures a reputed fan has somewhat of a stronger say in picking a team over a newer inexperienced fan. Like a coin, social media has two sides to it. With every positive influence it has on the industry, the social media brings with it a set of negatives that can harm the club, brand or player. Teams, as well as players, can have a hand on the brand image of teams and clubs thus causing the image of that particular player as well the team to lose value. Platforms such as Twitter give fans and players to interact with each other freely, this hence allows players to be vulnerable to harsh comments as well as careless players to damage their image. Joleon Lescott’s tweet of his expensive car after a loss and Ex-Aston Villa player Liam Ridgewell’s vulgar display of his wealth are examples of how players can get on the wrong side of fans. Joey Barton is another example of social media’s impact on footballers, as he has constantly got into verbal squabbles over comments he made on fans or another club. In today’s world, some of the bigger stars have a third party managing his social media and that serves as a filter, however, it is yet an area that can cause much damage to a club or a player's reputation. Social media has left a lasting impression in the sports Industry and is certainly the way to move forward for teams in the future. With the current generation's obsession with social media, clubs will soon begin to spend money and operate in a way that is most effective in an online environment. This is much like television today drives decisions in sports such as the event time or duration, including time for the interval. It can be said that social media could soon cause the death of television with streaming replacing television channels, just as television killed radio broadcast. A big step in this direction is quite evident from the new Twitter-NFL deal. Although this deal was more beneficial to Twitter (a dying platform), it was yet a great deal of money as Twitter paid USD 10 million for 10 games that can be streamed on Periscope. Facebook too, now equipped with its 'Live' feature, will look to stream sports and is sure to be a hit due to the platform's enormous reach. Social media is the next big thing that will change the world of sports as television did in the 1980s. Much like how television opened new avenues and new career paths in the industry, social media has the same potential. Only this time, it is likely to be much faster and much bigger than before.